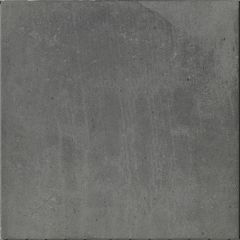 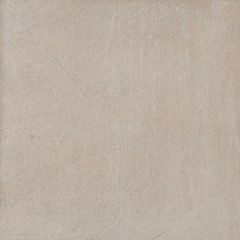 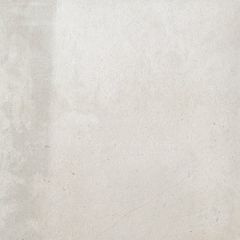 The Pietra Bauge collection from Casalgrande is a modern range of concrete effect porcelain tiles. 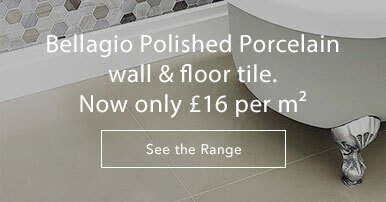 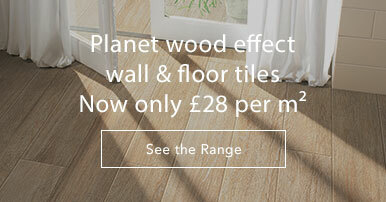 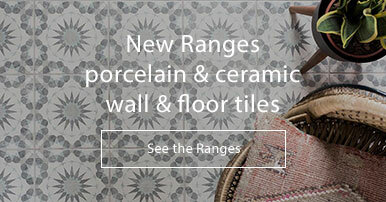 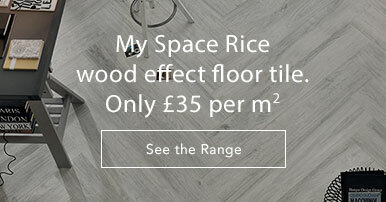 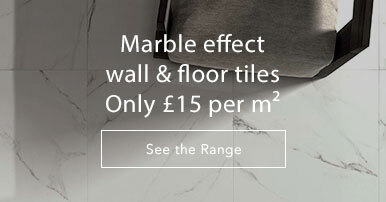 With a contemporary matt finish, these tiles will look great in any setting. 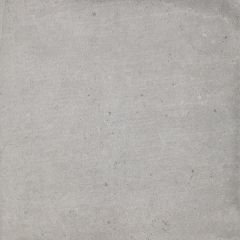 Available in four grey shades. 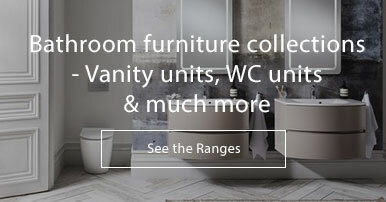 Please see the Pietra Bauge catalog for full details.